Welcome to my special piece of Internet real estate. I started my career as a journalist and made it as far as working for CNN in Atlanta and in Washington DC. But as much as I loved being a television producer, it wasn’t a great fit. What I really wanted to do was become an artist and a writer. Here in my blog you’ll follow my artistic explorations in words and images. I love seeing how the creative process unfolds. You’ll see works of friends and other artists who have influenced me and who I admire. I also understand that creativity is difficult, that there are times when you need to let go of expectations and just have fun. And there are times to get to work. 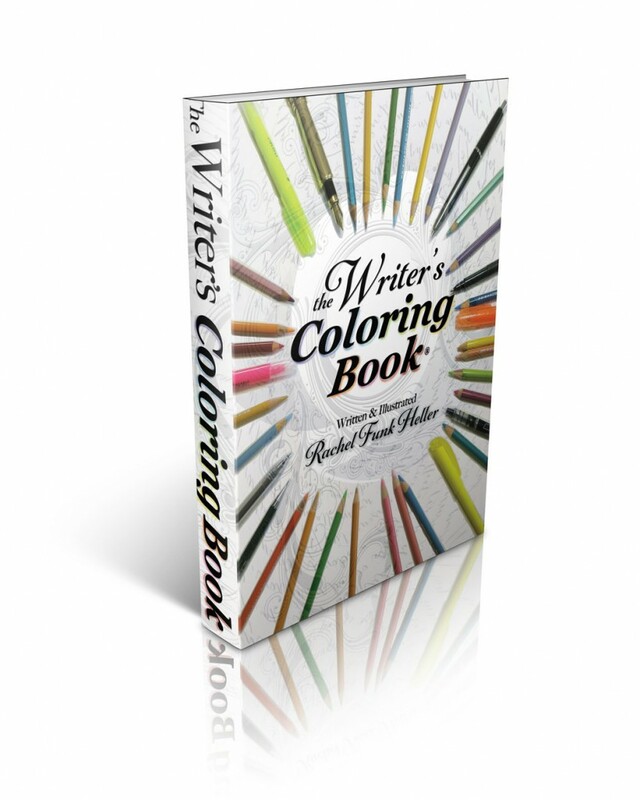 I am the author of “The Writer’s Coloring Book®” a workbook for writers. It is a balance of those important elements: play and work. I run a writer’s group here in Honolulu, and love working with writers to help them see past their blind spots. If you need a helping hand feel free to get in touch with me. I’m so glad you’ve dropped by. I hope you find something to inspire your soul and tickle your fancy. Please feel free to subscribe to my newsletter and hear about writer’s conferences, upcoming classes, and fun goofy stuff to make you smile.